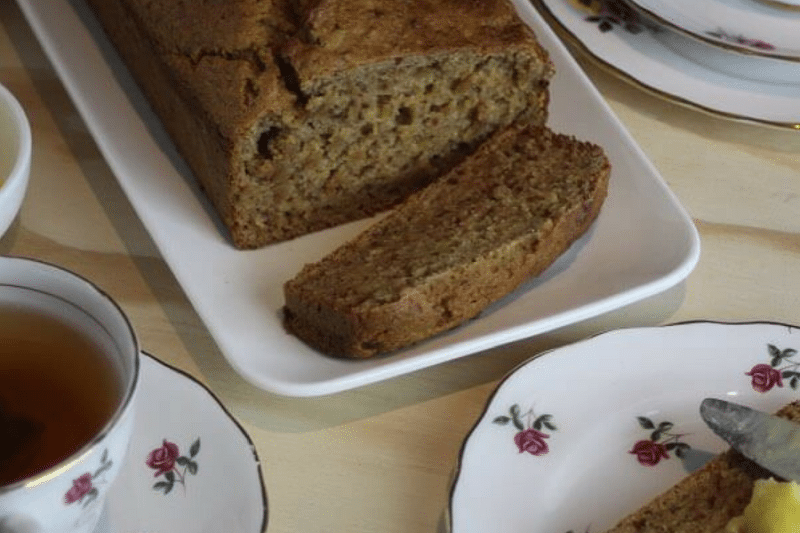 If you have a stack of bananas that need using up, try this Banana and Date Loaf, it’s got a hint of lemon just to jazz it up and we love it! Pre heat your oven to 160C and grease and line a loaf tin with some baking paper. Place dates, lemon juice, lemon oil (or zest) and banana into your mixing jug and blitz 10 secs/speed 5. Add everything else and mix 10 secs/speed 4. Use a spatula and dig all the mix from around the blades. Then mix again for a further 10 secs/speed 4. Spoon into your lined loaf tin and bake for approx 30-40 mins. It's ready when a skewer comes out clean. This is amazing hot out of the oven with some butter, yum! TIP - slice into serving sizes and freeze for lunches. I love Banana Bread , what would you suggest for gluten free version and would coconut sugar be ok.